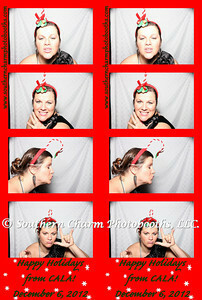 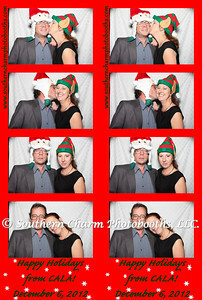 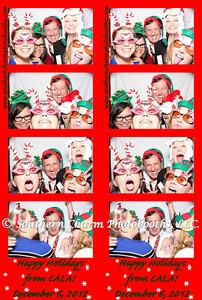 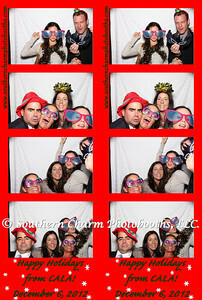 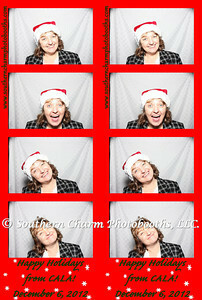 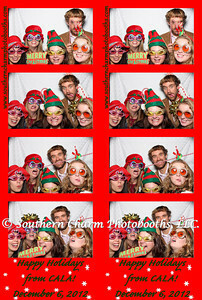 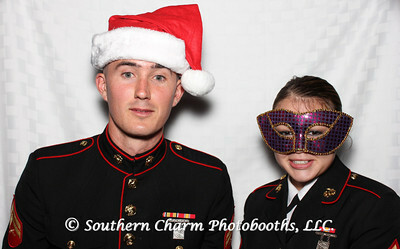 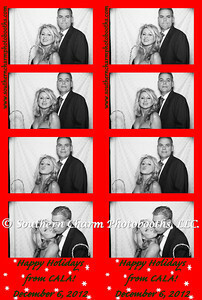 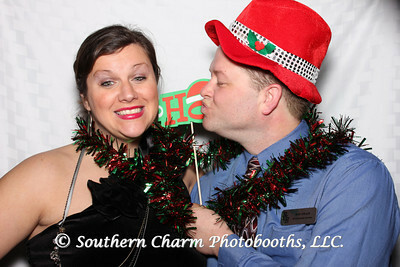 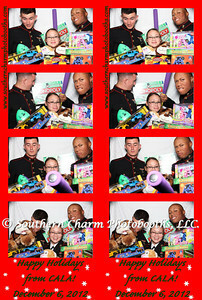 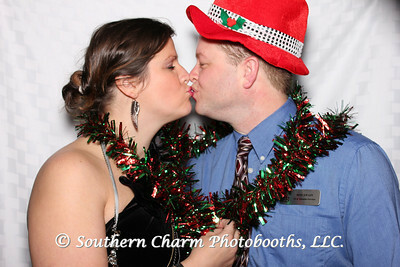 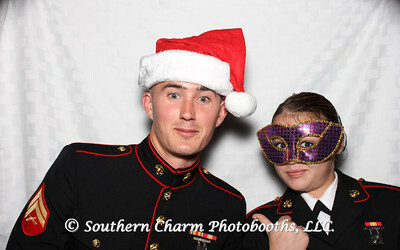 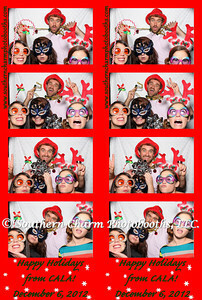 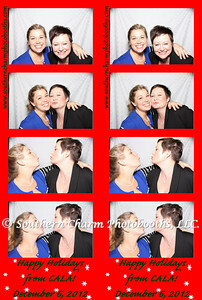 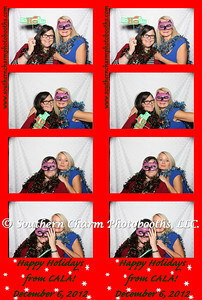 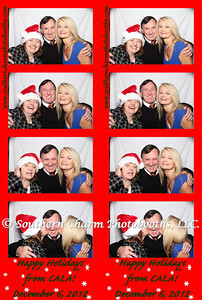 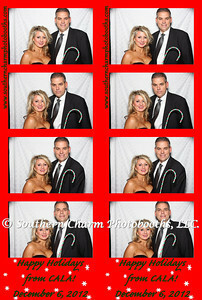 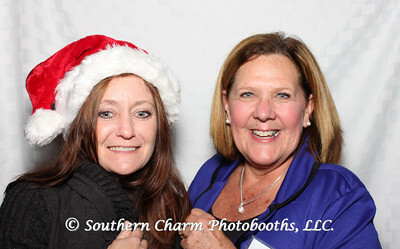 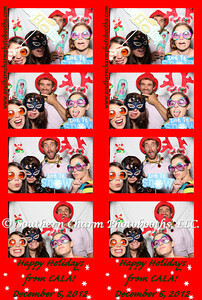 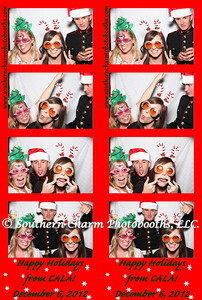 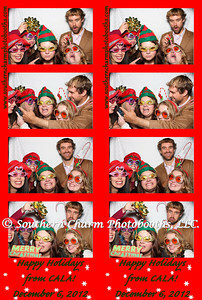 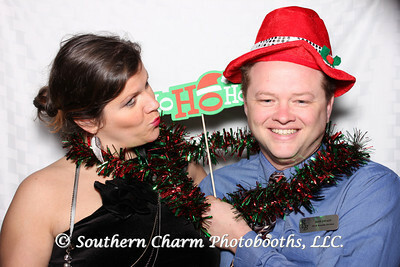 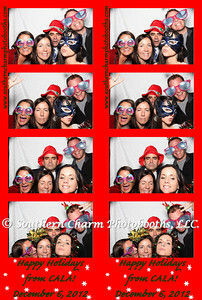 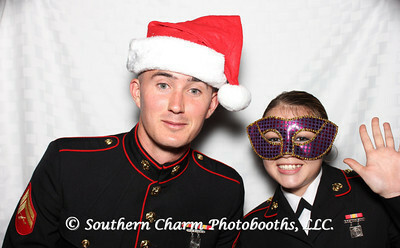 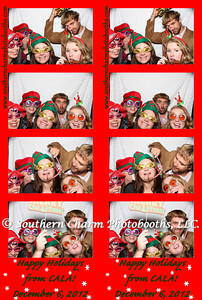 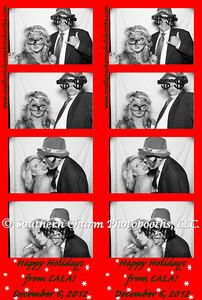 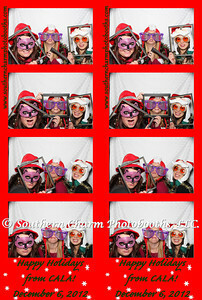 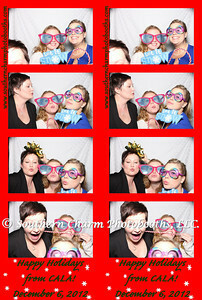 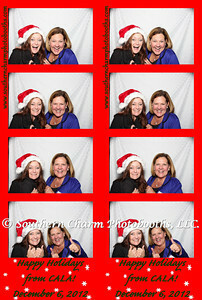 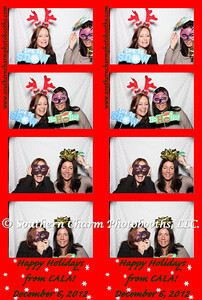 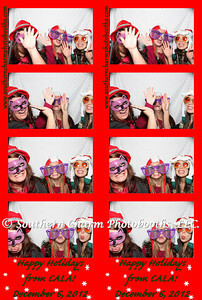 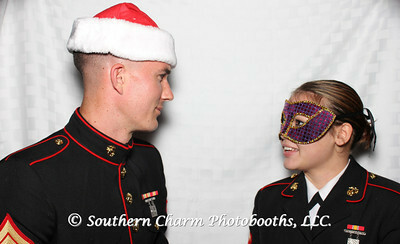 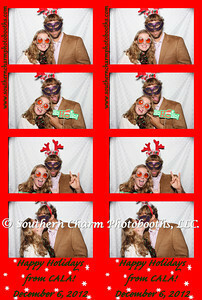 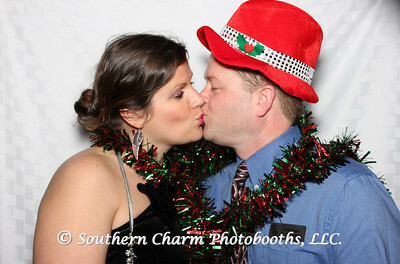 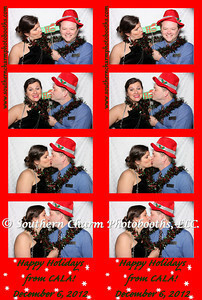 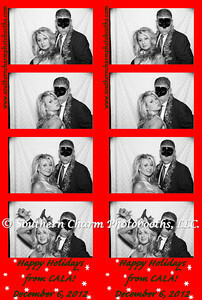 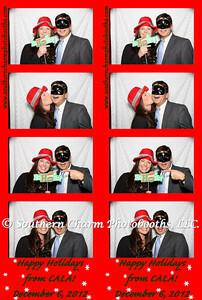 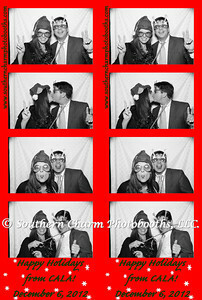 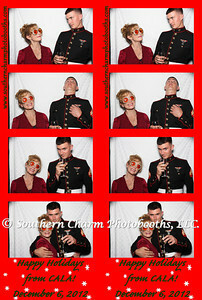 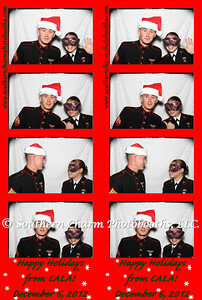 Had a great time providing a photobooth for CALA (Charleston Association of Legal Assistants) Christmas Party at Double Tree Suites. 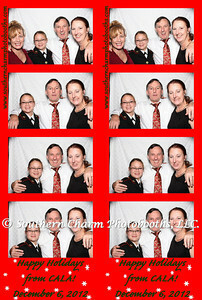 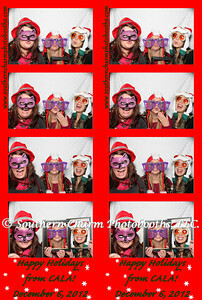 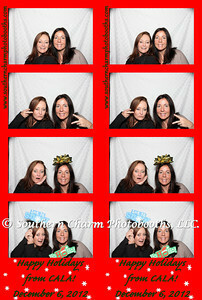 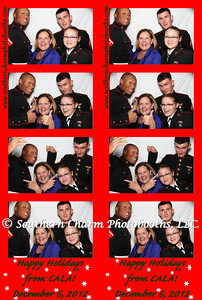 Here are the shots from the booth. 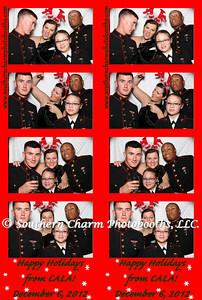 They really enjoyed themselves.